Rest your head in our hospitable town. Eumundi is home to many unique and luxurious accommodation providers, including our own RV Stop Over with amenities. Looking for the prefect morning coffee, or that delicious tasty treat? 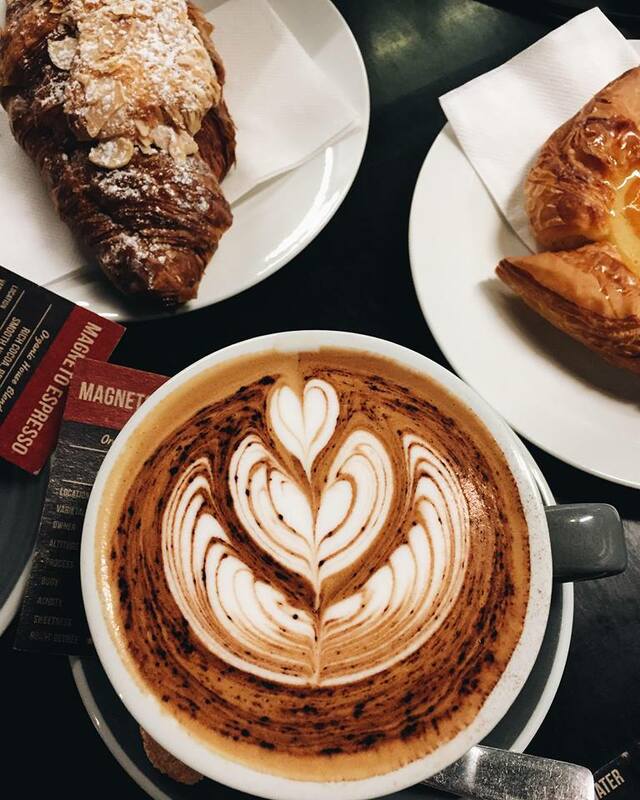 Our local restaurants, pubs, cafes and talented baristas have you sorted.